Just six days after opening their equity crowdfunding campaign to the public, Black Hops have reached their maximum fundraising target of $400,000. It means anyone who was thinking of investing in the Gold Coast brewery has missed the boat – and also that the brewery has broken a few records in the process. In achieving the maximum target in such a short period of time, Black Hops become both the first brewery in the country to reach a maximum crowdfunding goal and the first equity campaign in Australia to close early after becoming fully subscribed. 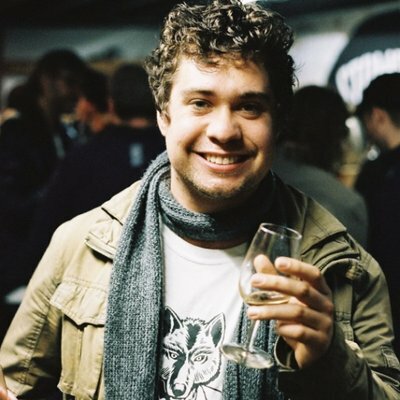 Australia’s equity crowdfunding regime allows for campaigns to be open for a maximum of three months, although Black Hops opted to open theirs for just one month via the platform Birchal. While it was meant to last until February 13, brewery co-founder Dan Norris says they'd always hoped they’d be able to close the campaign earlier. “That’s what you really want where you raise capital,” he says. “It needs to be something where people have the possibility of missing out or otherwise there’s no incentive to get in. Dan believes their success can be traced back to the brewery’s earliest campaigns and how they’ve looked to build advocates for the Black Hops brand, whether in the form of the “ambassadors” in the Black Hops Facebook group, via the brewery’s podcast, their Operation Brewery book, or through gaining investment more than two years ago through a smaller rewards-based crowdfunding drive. “I think it’s something that’s been a part of our story since the very beginning and the way we’ve gone about building the brand has just fit perfectly with the idea of equity crowdfunding,” Dan says. 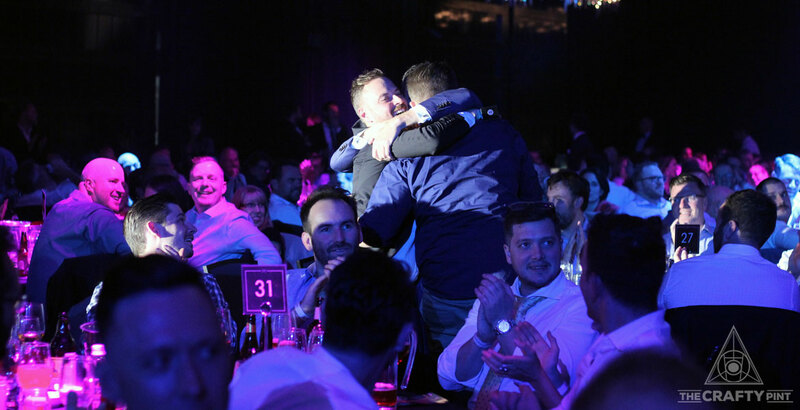 Black Hops founders Dan Norris, Michael McGovern and Eddie Oldfield discovering they'd won the Champion Small Brewery title at the Australian International Beer Awards in 2018. Just eight hours into the campaign the brewery had reached its minimum target of $150,000, another record in Australia’s still nascent equity crowdfunding space. But, despite reaching both the minimum and the maximum target in record time, Dan says he wouldn’t have looked to raise more money even if they could rewind the clock. Following their success, he expects to see more breweries looking to equity crowdfunding to secure finance. And while plenty of breweries – particularly those who are expanding into a second site like Black Hops – would enjoy an extra $400,000, Dan believes the brand advocates that crowdfunding can create is a key reason why it can be such an appealing way to raise capital. As he points out, the 544 people who invested in the brewery, in amounts ranging between $50 and $10,000, are literally part of Black Hops. “We have 500 people now who are going to be advocates for the brand and who own a small part of the brewery,” he says. ”They’ll be treated like owners because that’s what they are." 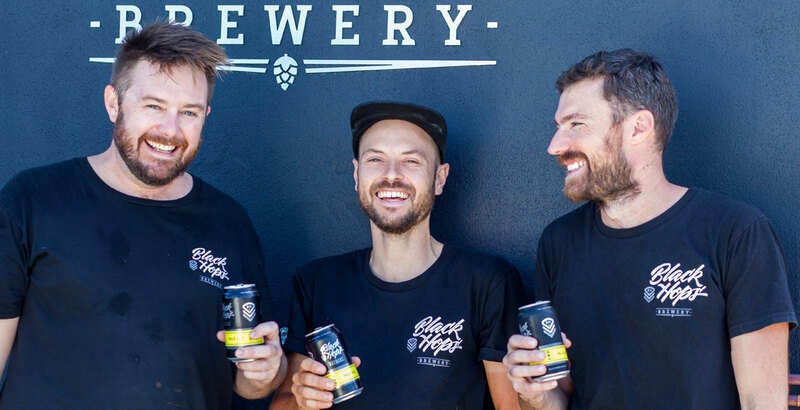 Black Hops was the second Australian brewery to launch a campaign via equity crowdfunding, following Sydney-based operation Endeavour. They launched theirs on December 12 through the platform Equities and, at time of writing, with 19 days remaining in the two month campaign, Endeavour had exceeded its minimum target of $300,005, with the maximum set at $2,305,000. 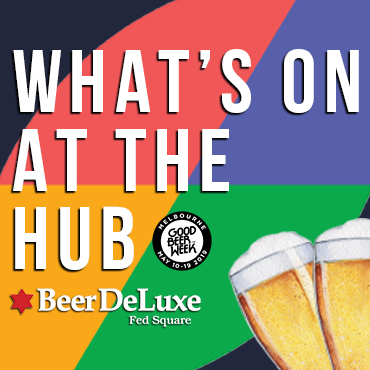 You can read more about financing growth in the beer world in an article from December 2018 here.